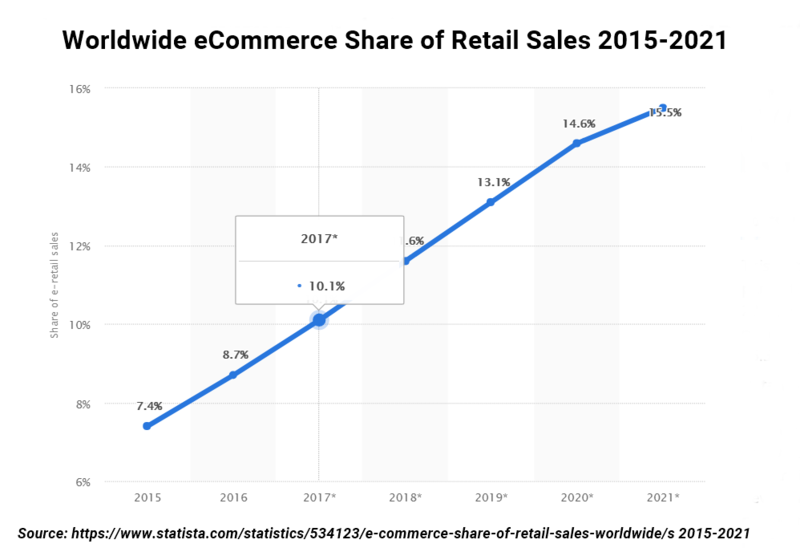 Have you ever though why giants like Amazon, Ebay, Etsy, Rakuten, Flipkart, Snapdeal and Alibaba are flourishing in the global retail eCommerce market today? They just indulge the customers’ desires and therefore improve their experience by offering a wide range of options to choose among various vendors. In 2016, global e-retail sales amounted to 1.9 trillion U.S. dollars and projections show a growth of up to 4.06 trillion U.S. dollars by 2020. There is always people who sell and those who buy goods and services. If you are a web store owner, all you need is just to give your customers a wealth of options offering them merchandise from different vendors. One of the most essential things to power your web store with is to get a Magento 2 multivendor extensions installed. We have singled out 5 best extensions to help you stay ahead of the curve. First among the list is Apptha’s Magento 2 based MarketPlace multi vendor marketplace script. The Amazon clone script can be used to build from scratch an ecommerce website that boasts of robust features like seller dashboard, AJAX powered quick view, vendor specific URLs, admin created custom attributes, social logins, one-step checkout, super deals, etc. The Amazon clone also comes with extensive Admin and User controls that take online shopping experience to new heights. Webkul which literally means an online repository for learning has a Marketplace which is a hub of several extensions that can be put together to build an Amazon clone website. Webkul Marketplace offers plugins for sliders, business directories, splitting orders, shipping & logistics management, seller credit management system, marketplace quote systems, etc. Extensions for online payment gateways and social integrations can also be found at Webkul/s Marketplace. Apphitect Marketplace Script is yet another offering to build an online store the painless way. It is readied for an instant launch. You can customize the script to reflect the style and visual appeal that best suits your target market. 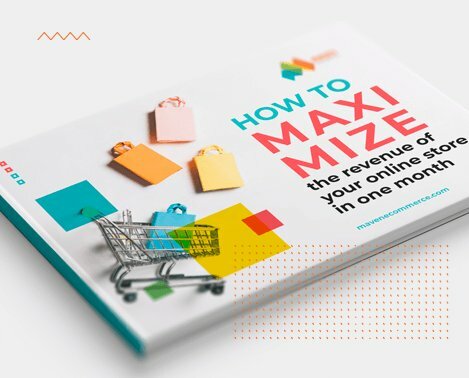 There are also tons of other options for admins, sellers and buyers that can be thrown to make the completed online store an oasis for online shoppers. It also comes with cloud hosting and several freebies including technical support. When all the above don’t seem to fit, Agriya Marketplace offers solace with its multi vendor Marketplace script. Salient features of the script include exact Amazon clone business model, category based commission computation, subscription based commission, advertisement captcha, geolocation, paypal adaptive and much more. They are just five options, but still quite a lot to make a final choice from. They offer more or less similar features but with certain critical differences that do make quite a lot of difference to the end user experience. In case you are looking for more info on Magento 2 integration with your eCommerce platform, feel free to contact us.